The blood running through each person’s veins provides the oxygen needed for all organs to function within the body. When the heart must exert extra force in order to circulate blood, however, health complications may occur as a result from the stress of high blood pressure. The Center for Disease Control reports that one in three Americans suffer from high blood pressure, with a financial impact of nearly fifty billion dollars in medical expenses per year. 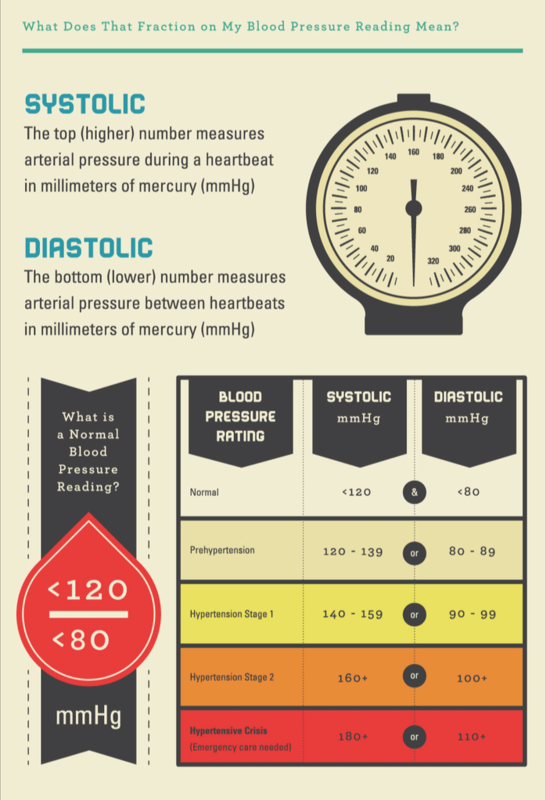 What should individuals know about high blood pressure and adverse health risks? Our blood vessels need to be able to withstand a great deal of force throughout our lifetimes. Just like anything else in the world, however, too much force results in ruptures. A blood vessel rupture means different things for different parts of the body: a rupture within the brain leads to a stroke, while a rupture within the leg results in an infraction. When cells impact the vessels due to high pressure, scarring occurs that can trap cholesterol, plaque, and even blood cells, developing clogs that can impede blood flow altogether. Blood clots do serious harm to nearby organs: organ failure occurs when the necessary blood cannot reach its location. A clog within the heart can lead to a heart attack, which The Heart Foundation notes will affect an American every thirty seconds. The unhealthy American lifestyle of high-calorie diets and minimal exercise has made high blood pressure into a nationwide epidemic. 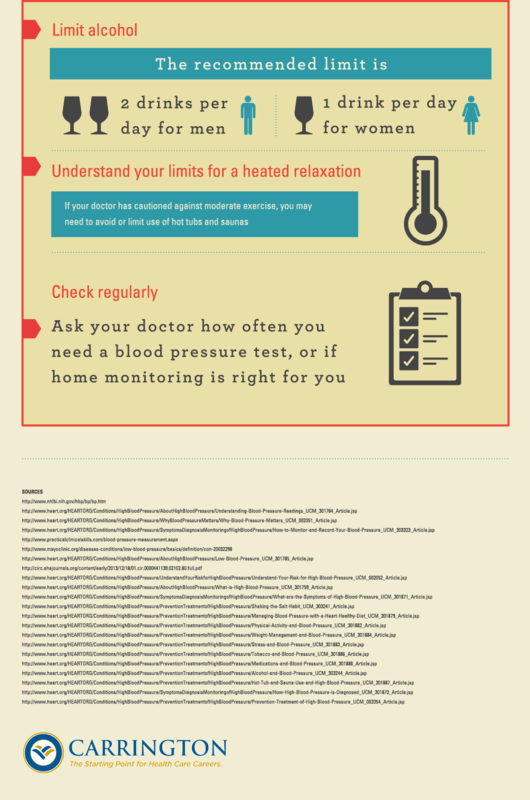 By 2030, over 40% of all Americans will suffer from high blood pressure. Forty-seven percent of all Americans do not have their blood pressure under any type of control, with one in five unaware of the condition itself. During 2010, no fewer than one thousand Americans died every day from high blood pressure and complications resulting from the conditions. Given that two in three Americans are overweight, while one in three children are overweight, high blood pressure represents a critical issue both now and in the future.